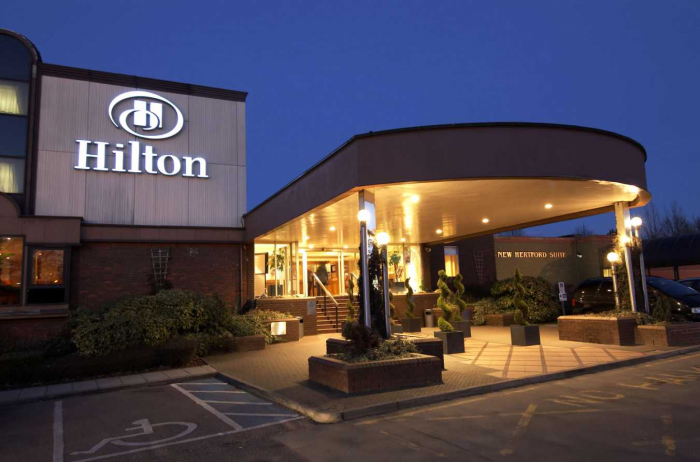 Hilton Hotels has announced the plan, which includes spouses, dependents and caregivers, on Wednesday. The chief human resources officer at Hilton, Matt Schuyler, said his company has developed a new coding system to match Hilton job codes with the Military Occupational Specialties code, or MOS, that's assigned to every member of the U.S. military. Thats a pretty cool deal! Here's a link to Hilton's career site to apply.